Take another look at my article on real estate which I published on 31 October 2012 see link here. It seems one anonymous reader has strong views on the subject. See what the nameless 'commentator' had to say and my response, and let me know if you have anything to add to the discussion. 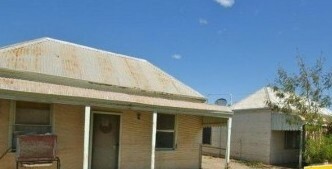 I know I am certainly still house hunting up in Broken Hill for my "country pad".